The ancient roots of the relationship. The recent news of finding a dog graveyard that is 2,000 years old. Before going on to today’s post, can I just remind you kind folks that as of today, and for the rest of this week, we have family guests staying with us here in Oregon. 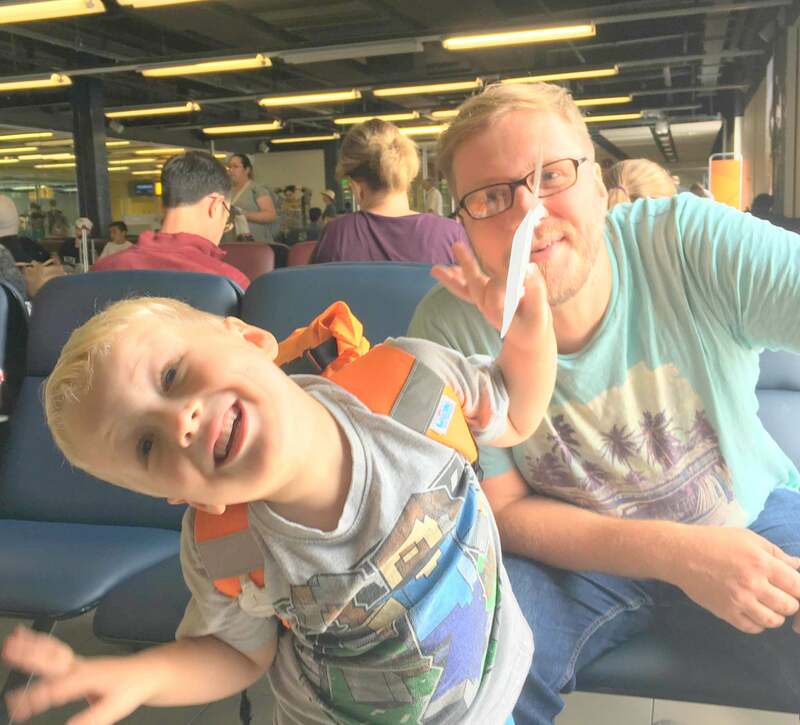 Grandson Morten responding to his mother, Maija, taking a picture of him and Marius, as they wait to board the aircraft for San Francisco yesterday morning. Thus from tomorrow until the end of the coming weekend my posts will be a preponderance of republications of previous posts. Plus my attention to you dear readers will be less than you are accustomed to. Now on to today’s post that was kindly sent to me by Chris Gomez. Thanks Chris. 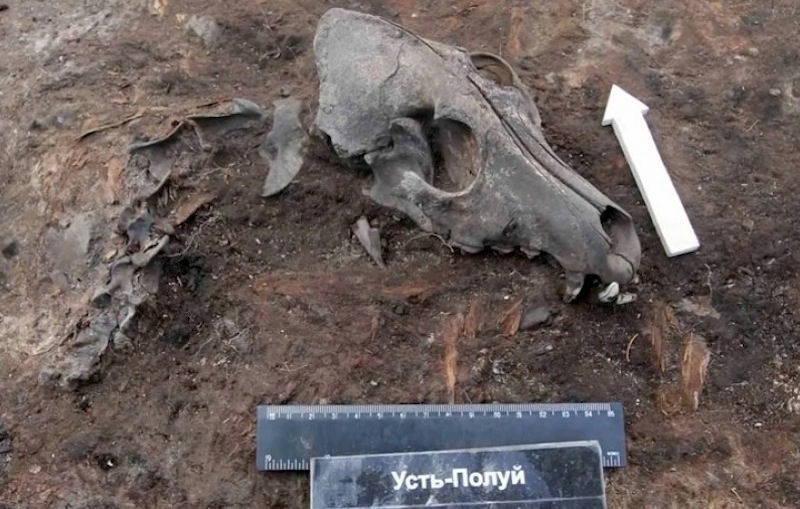 Archaeologists have discovered a prehistoric dog graveyard at a 2,000-year-old village near the Arctic Circle in Russia’s Siberia. This discovery at the Ust-Polui archaeological site, in Salekhard, Russia, reveals close relationships between the region’s people and their animal “best friends” two millennia B.C. The dogs likely served as pets, workers and sources of food — and possibly as sacrificial offerings in religious ceremonies, the researchers said. “Some [dogs] were probably also used in hunting, for reindeer and birds, the remains of which were both abundant at the site,” Losey said. Some of the dog consumption may have been related to sacrifices or rituals, or even feasting, Losey noted. In fact, “at one place in the site, the heads of 15 dogs were piled together, all with their brain cases broken open in the same manner,” he said. “The only thing that distinguishes them from the human burials is their location. No other animals at Ust-Polui were treated like this,” Losey said. Losey started working with the dog remains from Ust-Polui three years ago, as part of his work studying the ancient relationships between people and dogs in the world’s northern regions. 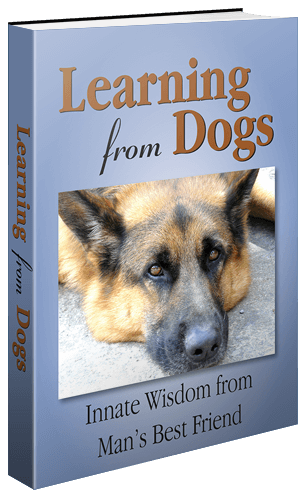 “At Baikal, we have no evidence of dog consumption or sacrifice at all, and many of the dogs there are from carefully made burials,” Losey said. 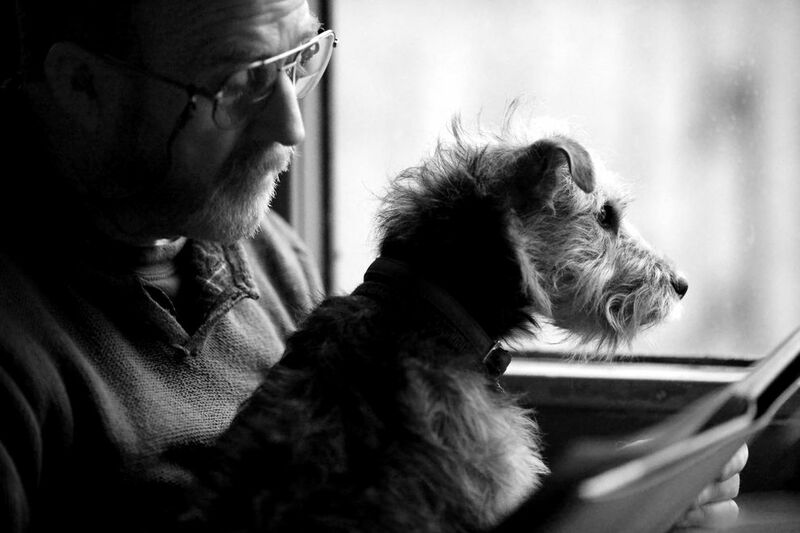 New research shows the beauty of the bond between dog and man. 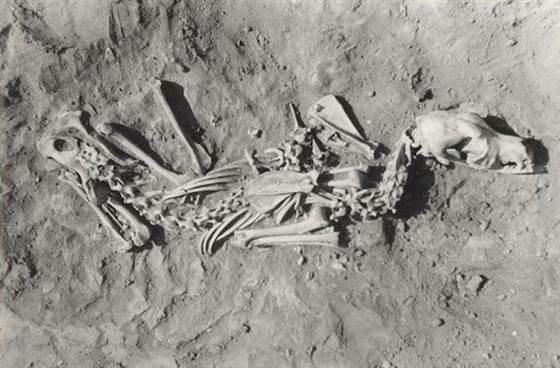 The ancient dog was buried in a resting position. It was part of a study to directly test if there was a clear relationship between the practice of dog burial and human behaviors. The answer is yes. If the practice of burying dogs was solely related to their importance in procuring terrestrial game, we would expect to see them in the Early Holocene (around 9,000 years ago), when human subsistence practices were focused on these animals. Further, we would expect to see them in later periods in areas where fish were never really major components of the diet and deer were the primary focus, but they are rare or absent in these regions. DNA testing indicates that the evolutionary split between dogs and wolves was around 100,000 years ago or more. The value of dogs to early human hunter-gatherers led to them quickly becoming ubiquitous across world cultures. Thus it is in the order of 90,000 years, possibly a couple of decades longer, from the point where a bond was made between early man and the wolf to the era when man evolved from a tribal hunter-gatherer existence to farming the resources of the planet. Thousands and thousands of years of dogs being the greatest animal relationship we humans have ever experienced. A hundred, thousand years of knowing man, and it shows in the eyes.